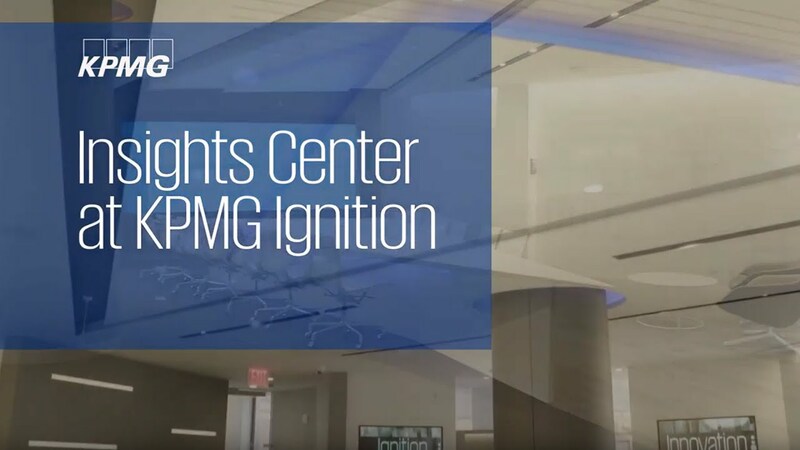 The Insights Center at KPMG Ignition is our collaborative, next-generation facility supported by state-of-the-art visual technology. We do this by holding sessions that create truly immersive experiences. These sessions range from analytics showcases and demonstrations to facilitated workshops. In addition to New York, we also have Insights Centers in Frankfurt, Hong Kong, London, Paris and Sydney. US CEOs’ confidence soars as hunt for sustained growth continues. Nearly 60 percent of today’s CEOs say they don’t have a high level of trust in their data and analytics accuracy. It’s time to focus on trusted analytics.